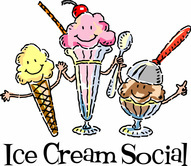 The Sisters of Myrtle Fillmore are sponsoring an Ice Cream Social after the Sunday service. The Sisters will also have a Crafts Table set up with all proceeds from the day going to support all the great things that the Sisters do for UVC. ​Who takes the field for us week after week? Want to find out how you can get in the game? Wear your Royals team gear or royal blue and join us for fellowship after the service. For food and fun, and meet the Teams of volunteers that support the Chapel. Maybe there's one calling you to suit up for? There will be a chance to ask any questions you may have and sign up to become a part of the team. Show your appreciation for all these wonderful teams do to support UVC. Jan Garrett and JD Martin in Concert! Robert will teach insight meditation and lead us in the practice during this very special time of quiet and peaceful self-awareness. 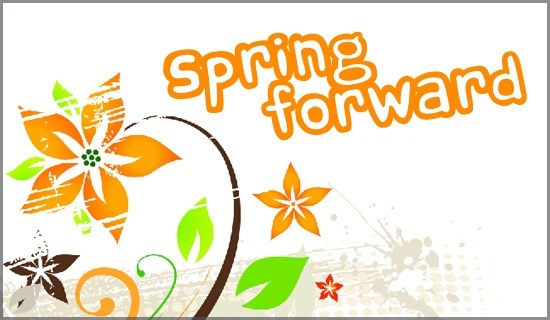 Our program begins on Thursday evening, April 21st at 7 pm and concludes around 4 pm Sunday, April 24th. It includes periods of sitting and walking meditation and yoga stretching. 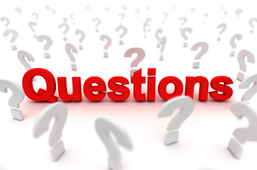 At times Robert will provide instructions, answer questions and be available for consultation. For more information and to mail in registration, please download the retreat brochure. Is there something that you want to know about the Unity movement or Metaphysics but have been afraid to ask? This is your opportunity. Grab a plate from Fellowship and meet Rev. Erin after the morning service from 12pm to 12:45pm in the Classroom (next to the Kitchen). let's see how many hours of service we can give to these great organizations this month. Group will carpool to the volunteer site. Wear casual clothes, nothing dressy. NOTE: Involves walking between a half-mile to a mile-long stretch of road. NOTE: Lead will ensure electricity is available at the site to keep foods warm. For the March meeting, Robert Brumet will be our guest speaker. Robert has been a faculty member at Unity Institute since 1989. He teaches courses in the areas of pastoral care, spiritual development, and transpersonal studies. He is the author of four Unity books: the award winning Finding Yourself in Transition, The Quest for Wholeness, Birthing a Greater Reality and Living Originally. 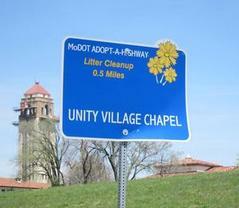 We clean up litter along a half mile stretch of Missouri Hwy 350 near the Village. This event is facilitated by Dennis Smith. Meet at 8am in the Administration Building Parking for instructions and materials. Dr. Jonah has 10 years of practicing natural healing and functional medicine in combination with mystical Sufism spiritual practices. We will learn to magnetize and heal the body, illumine the brain, open and live through your heart center, and experience the divinity of your soul. This is a four week series and enrollment ends after the second class. Suggested love offering: $35 for the series or $10 per class. Register by calling Dr. Jonah Yakel at 913-498-0099 or email: dc@drjonahyakel.com. This four week class incorporates the information from the Prayer Class with the opportunity to serve in UVC's Pastoral Ministry. Participants will gain experience in various areas of pastoral service including prayer team, home and nursing home visits and praying with members on the phone through our "Care Call" program. Successful completion of the Prayer Class is a pre-requisite to participating in this training. Calling all Unity Village Chapel VOLUNTEERS! We're kicking off National Volunteer Week on April 10th by celebrating YOU! you are invited to an afternoon of appreciation. connect with new faces, and have some fun. There will be pizza and a toast to all of our fabulous volunteers. It takes a Village to create and sustain this ministry. let's have some fun celebrating all you do to make Unity Village Chapel great! ​This Sunday is the last chance to make your reservation or contact the Office by noon on Thurs, April 7th. The sign-up sheet is in the Community Center on the Activities Table. Do you have artwork that you'd like to showcase? This book group is for people under 40, we will start by exploring A Course in Miracles. A book is not necessary, but feel free to bring it if you have a copy. It is available for purchase in the Unity Village Bookstore. Join Rev. Erin for this life changing class on bringing greater prosperity into your life and the world. This is a unique opportunity to take part in a four week prosperity class. Most prosperity classes have an 8 to 12 week commitment. Rev. Erin will be using two books which will be available in the Bookstore in February: "The Four Spiritual Laws of Prosperity" by Edwene Gaines, and "The Abundance Book" by John Randolph Price. Christine is a second year minsterial student at Unity Institute. She will be interning from January to March 10, 2016. An LUT, she has taught several SEE classes and has been a member of Unity Church of Christ in New Jersey for over 23 years. Christine founded and operated a association management company for 20 years which handled the day-to-day activities of several not-for profit membership organizations. "I feel so blessed and grateful to be able to learn from and to give to such an incredible church, its leaders and congregation." We celebrate our fabulous Chapel Volunteers! 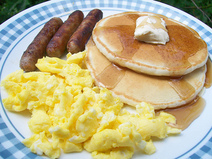 If you volunteer on a ministry team you are invited to a breakfast in your honor. Sunday April 10th is the last Sunday to RSVP on the event sheet in the Community Center. Come to this special breakfast to honor all you do to make UVC thrive. 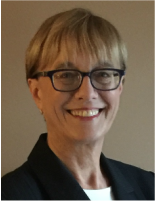 Our March speaker is Reverend Carole M. Lunde. Rev. Lunde has published four books and is currently working on the fifth one, which she will talk about during our March meeting. The name of the book is, “The Great Highway of Life; Navigating The Bible Through Metaphysics.” Rev. Carole Lunde graduated with a Master of Arts degree from Western Michigan University in Kalamazoo, Michigan. She was ordained by Unity School of Christianity in 1986. She has served three churches over 27 years as a senior minister. Rev. Lunde has had her own radio and TV programs. Rev. Lunde currently teaches Metaphysics online. She is on the faculty of Unity Urban Ministerial School located in Detroit, Michigan, and works in the prayer room of Silent Unity. All are invited to join us after the service for our annual meeting. 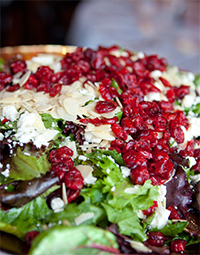 There will be a light lunch in the Lobby of the Activities Center. Stay for the annual meeting under the balcony. Only certified members will be eligible to vote on the issues and candidates that are raised at the meeting. We will be voting for 3 candidates to the Board of Trustees. Two members are running as incumbents and one candidate will be stepping up to fill in for Diane Wilks who has fulfilled her term. Thank you, Diane, for sharing your time and talents to further the vision of UVC! 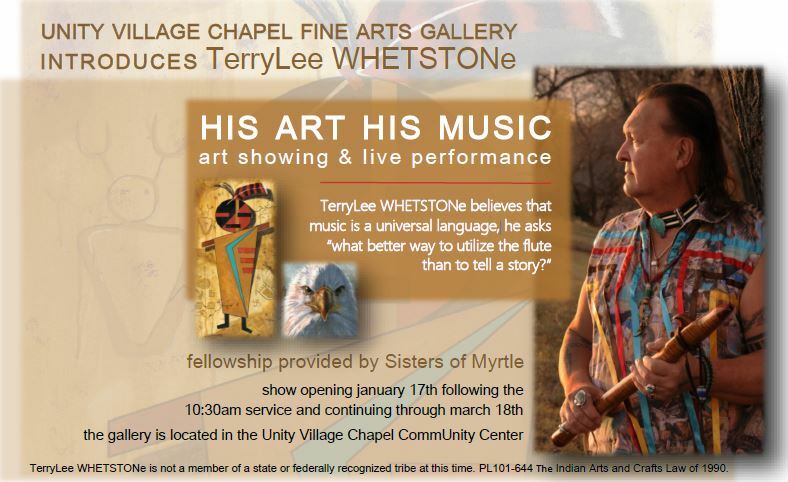 Starting on Monday, March 14th, and continuing monthly on each 2nd Monday night, the Healing Circle of Unity Village Chapel invites you to come experience a variety of energetic genres. The Healing modalities will include: Reiki, Flo, Quantum Healing with Sacred Geometry and Conscious Transformation. Love offering gratefully received but no one will be turned away. You are invited to bring sides like salads or desserts to share or things to have with Chili like Tortilla Chips. Come and see who gets bragging rights for the best vegetarian or meat Chili at UVC. There will be a love offering to raise funds for the Chapel. Enliven, enlighten, and sustain the highest level of your being - spirit, mind, and body - as you raise your vibration, energize the body temple and expand your consciousness. 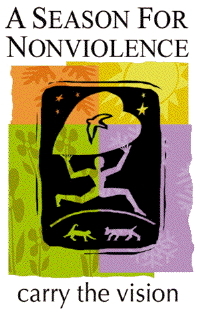 John Van Auken, a director at the Edgar Cayce Foundation and one of its most popular instructors brings this experiential one-day program, wtih rarely seen illustrations and direct quotes from the Cayce files. Tuition: A.R.E. members or seniors $74 each or $94 at the door. Nonmembers $84 each or $104 at the door. Mention the code FE16UVC when registering. Preregistration discount must be received by Wednesday, March 9th. 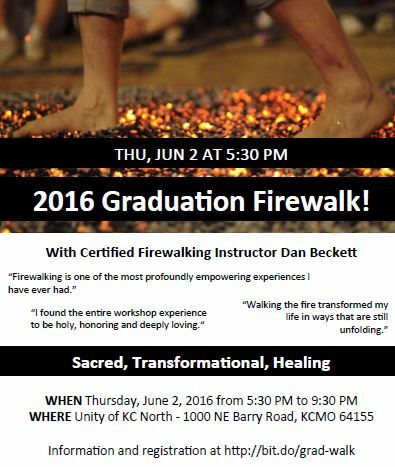 For more information contact JanMarie Sajna at 816-918-8285. Register online at EdgarCayce.org, or by phone 800-333-4499. Be sure to come to the Community Center after the Sunday service to get your chance to meet in person the candidates that are running for two open positions on the 2015 Board of Trustees. ​Rev. Marianne leads this interactive class exploring Unity's and other various prayer modes. This is a prerequisite for joining the Pastoral Team and all six classes must be completed. These classes can be taken for SEE credit. If your last name begins with the letters O through Z, then you are invited to bring in a dish or finger foods to share at Fellowship after the morning service. Make sure that they are ready to serve, already sliced or cut up if necessary, and drop them off at the table setup in the Art Gallery before the 10am service. If your last name begins with the letters A through F, then you are invited to bring in a dish or finger foods to share at Fellowship after the morning service. Make sure that they are ready to serve, already sliced or cut up if necessary, and drop them off at the table setup in the Art Gallery before the 10am service. Tickets are $15 in advance and $17 at the door. Come for an afternoon of music with award-winning songwriter and musician Freebo! To folk, rock and blues lovers, Freebo is an icon who has provided the solid bass foundation for Bonnie Raitt, John Mayall, Ringo Starr, and many others. Be a part of this intimate venue. The Acoustic Alcove is in the Community Center behind the Unity Bookstore and Coffee Shop. Tickets may be purchased at the Unity Bookstore and Coffee Shop, or in the Community Center after the Sunday service. To reserve the $15 advance ticket price at the door, send an email with the name of the musician, your name and the number of tickets requested to: acousticalcove@gmail.com. 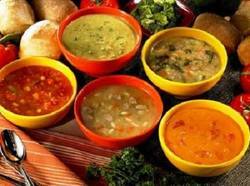 February 28th is Souper Sunday! We hope that you are feeling inspired to fire up your trusty Crock Pot to bring in a big pot of soup to share at fellowship after the morning service. Sign-up sheets will be available in the Community Center. Plan on staying after the service and enjoying a warm bowl of lovingly created soup, and the great fellowship of Chapel folks. $5 per bowl or take home container. Proceeds benefit the Unity Village Chapel's General Fund. Are you ready to create the life of your dreams? It is a great time to let go of the old and step into a new and more empowered version of you. In this three week class you will gain clarity on your spiritual mission, shift negative thinking and claim your good - in every area of your life. Get to know like-minded people, play with your creative side, anchor in your deepest goals and vision for your life. It's time to flourish! Suggested love offering $10 per session. Spend an evening with the award-winning folk-indie singer-songwriter Ellis! She was a featured performer on the Prairie Home Companion this past December. Ellis' performances are transformational and inspiring. Be a part of this intimate venue. The Acoustic Alcove is in the Community Center behind the Unity Bookstore and Coffee Shop. Tickets may be purchased at the Unity Bookstore and Coffee Shop, or in the Community Center after the Sunday service. To reserve the $15 advance ticket price at the door, send an email with the musician's name, your name and the number of tickets requested to: acousticalcove@gmail.com. ​Ellis will also be the featured musician on Sunday, February 21st and have CDs available for sale after the service in the Community Center. Spend Valentine's afternoon with Rev. Diana Kennedy. When you think of the people you really enjoy spending time with, who comes to mind? They love and accept you just the way that you are. Can you say that you treat yourself that well? Learn how to connect with yourself more deeply, create a self-care plan that will sustain you, commit to the most important relationship that you will ever have - You! Suggested love offering $14. Are you feeling called to become a member of the Board of Trustees? ﻿Do you have a passion for leadership, and an interest in the business and property needs of Unity Village Chapel? Are you willing to participate in monthly meetings and to become familiar with the Chapel By-laws? Then you should consider submitting an Application for Board of Trustees Candidacy. Chapel members will vote on Board Applicants at the next Annual meeting on March 20th. Click here for more information. Applications for Board membership candidacy will be considered for eligibility by the Nominating Team only if the application is fully completed with attached bio and photo, received in Chapel office no later than Thursday, February 11th at 4pm. Applications are to be submitted to the Chapel office via email to: unityvillagechapel@gmail.com. If you are a certified member of the Chapel? Have you considered running for the Board of Trustees? Learn more about the Application process. Silent Unity is collecting stuffed animals of all sizes to distribute to children staying at Hope House. Each animal gets to spend some time in the Prayer Room soaking up the love and will have a card attached with Silent Unity's phone number. Look for the bright pink box with the white polkadots in the Community Center to leave your fuzzy friend donations. This acoustic open mic night is hosted by House Blend which kicks off the evening at 5 pm followed by open mic sessions. All brave souls throughout the area are welcome to join us for a great evening of music from 6 to 9pm. 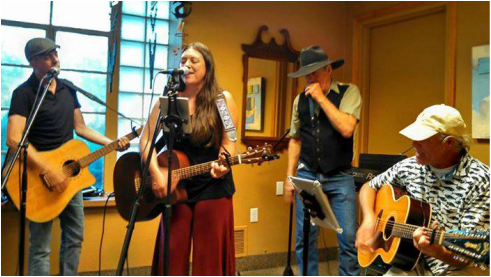 Come to listen to the talented musicians or perform for an appreciative audience. Beer and wine available as well as the usual coffee shop menu. Sign-ups start at 5 pm, 2 to 3 songs per sign up as time allows. Spots fill up quickly so come early to sign up. Bring your strings and pipes and get ready for a good time! Share your talents at the Village Mic! 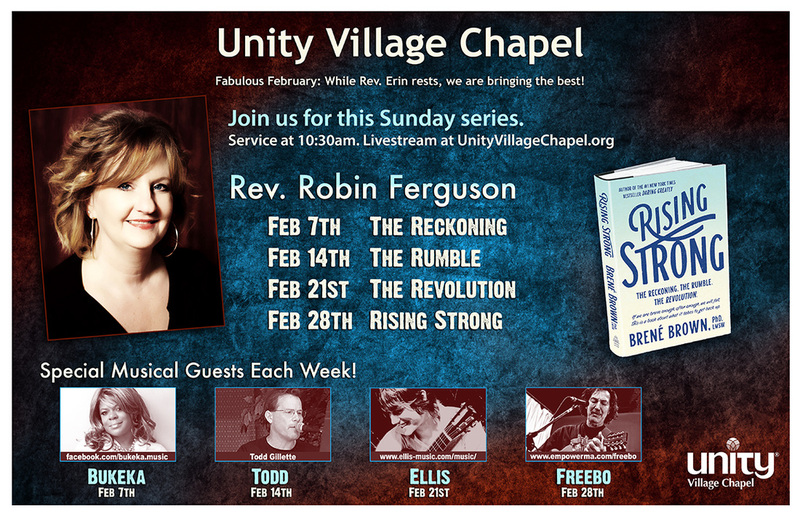 Are you interested in becoming an official Member of Unity Village Chapel? Members are eligible to vote at the annual business meeting and run for election to the Board of Trustees. Join Rev. Marianne Jones to learn about the Unity movement and the Chapel's history within that movement. It is required that you attend each of the three Membership classes in order to complete the training. Members will be introduced at the January 31st Sunday Service. Soldier’s Heart creates healing intensives that include veterans (male and female), family members, helping professionals, clergy, students and other interested community members. We seek to show modern warriors that what we commonly refer to as PTSD or “Post Traumatic Stress Disorder” is a normal and natural response to the battle experience. Are you interested in seeing more of the Village? Join this indoor walking tour through the tunnels lead by Rev. Marianne. Have you heard of the "Blue Room" but never had a chance to see it? Would you like to see where the 24 hour Prayer Vigil is held by Silent Unity? Join this tour and wear comfortable shoes. Special guest speaker Rev. Jacquie Fernandez-Lenati is a well-rounded artist, musician, and award-winning filmmaker. She has a deep passion for inviting spiritual transformation through conscious creativity-using the arts to create healing spaces. Jacquie is currently on staff at Unity Worldwide Ministries as the Media Production Coordinator, where she produces digital media resources, and is the part-time minister at Unity Spiritual Center in Springfield, MO. She has two amazing children who she describes as her "heart and soul," Josie (13) and Jami (11). Featured musician and Kansas City icon, Danny Cox, will be providing music during this special service. Danny was inducted into the Kansas Music Hall of Fame in 2009. Begin the New Year with this powerful ceremony. We will be guided in meditation to discover one or two words representing a desire that we want to see expressing in our experience. What is the name or word that spirit will give you? Invite your friends and family to start the year off on a high note. Can't make it in person? We will Livestream this special service. Time to pack up the Christmas decorations. Have some fun with your Chapel friends. With many helpful hands, the quicker we will be done and organized for next year. Your help is really appreciated.